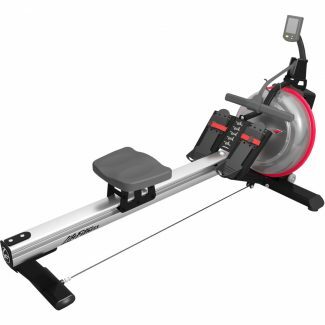 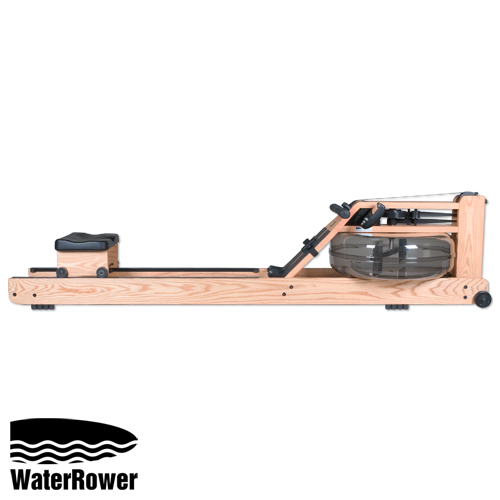 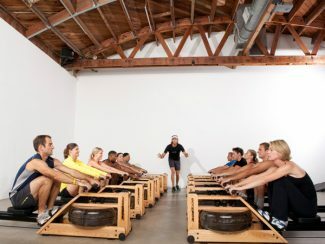 The GX Series is comprised of the “GX Home” and “GX Studio” WaterRower rowing machines. 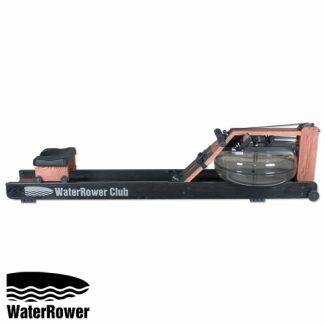 Featuring a unique monorail design this series is engineered for use in group-ex rowing classes such as Indo-Row and ShockWave. 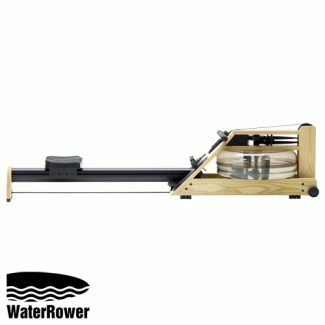 Each WaterRower is crafted from sustainably sourced wood of the Appalachian region of the USA and proudly handcrafted in America. 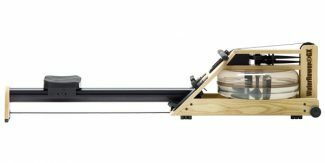 Ash wood, unstained, finished in Danish oil. 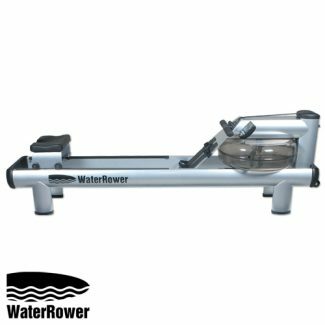 Includes aluminum monorail with medium duty seat and home use ONLY warranty.